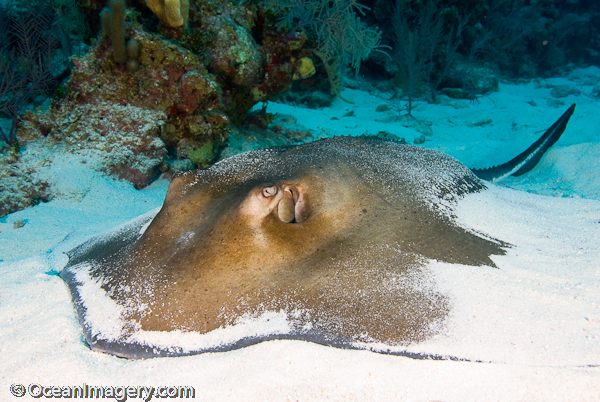 Doug’s Online Journal » Archives » The Cayman Islands… Revisited! While there we also hit some of the tourist sites like Hell, Botanic Park, the Turtle Farm and of course Stingray City. We even found time to stop by and catch up with Cathy Church and Herb Rafael at Sunset House. Check out all the photos from this trip and others in our Travel /Dive Trip section! NOTE: Even though I’m still working on all the Website stuff and building the new image galleries for this trip, I am finally finished with all the editing, tagging and resizing of the photos, so most of them have been uploaded and are in place. 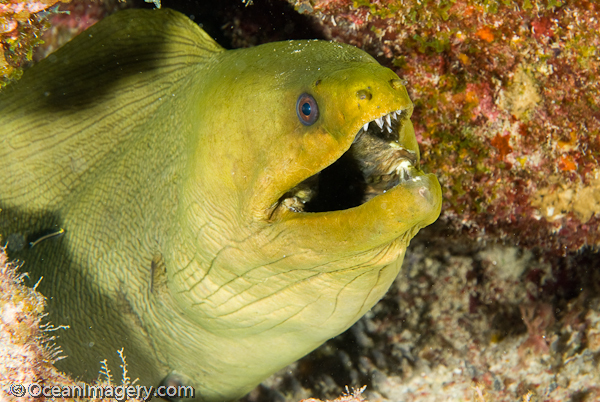 To view them all, please visit our Dive Trip pages… Thanks & Enjoy!!! « July 4th Fireworks in DC!